MERSIN - Turkish citizens, especially women's rights activists, have protested Saturday the cruel murder of a 20-year-old female university student, whose body was burned, in Turkey's southern province of Mersin. Hundreds of women gathered in Istanbul to protest the murder of Ozgecan Aslan, shouting, "We will put a stop to women homicides" or "You will never walk alone." A representative from Turkey's Stop Women Homicides Platform stated that the number of women homicide has increased during recent years due to the society's unresponsiveness. Turkey's President Recep Tayyip Erdogan and his wife Emine Erdogan phoned Ozgecan Aslan's family and expressed their condolences and condemned the murder. Prime Minister Ahmet Davutoglu also phoned the family and said: "Everything will be done to appropriately punish the murderers of this vicious attack." 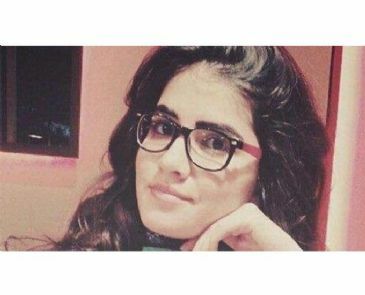 On February 13, Ozgecan Aslan's burned body was found in the Tarsus district in Mersin province in southern Turkey. She had been reported missing by her family on Feb. 11. Three suspects have been arrested over the murder of the 20-year-old, who allegedly fought a sexual assault before being brutally murdered by the driver of a bus she had taken to go home. The girl's funeral was held on Saturday, and her coffin was carried by women.